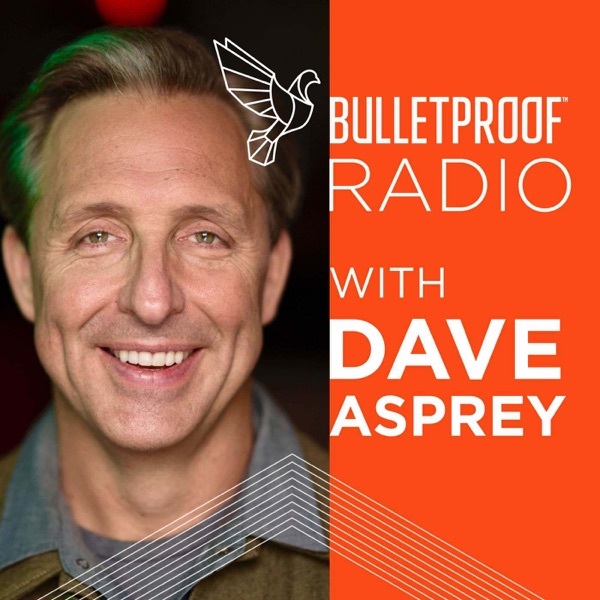 This fascinating episode of Bulletproof Radio is all about the art and science of how to be happy - and also, why your corporate job, could be making you sick! Eric Langshur is a bestselling author and CEO who woke up one morning and realized he had learned how to manage a large business, and thousands of people, but couldn't get a handle on his own mind.In this episode you will get some tips on how to "train the skill of wellbeing" and what it means to "notice, shift, and rewire. "Change your mind and be happy!